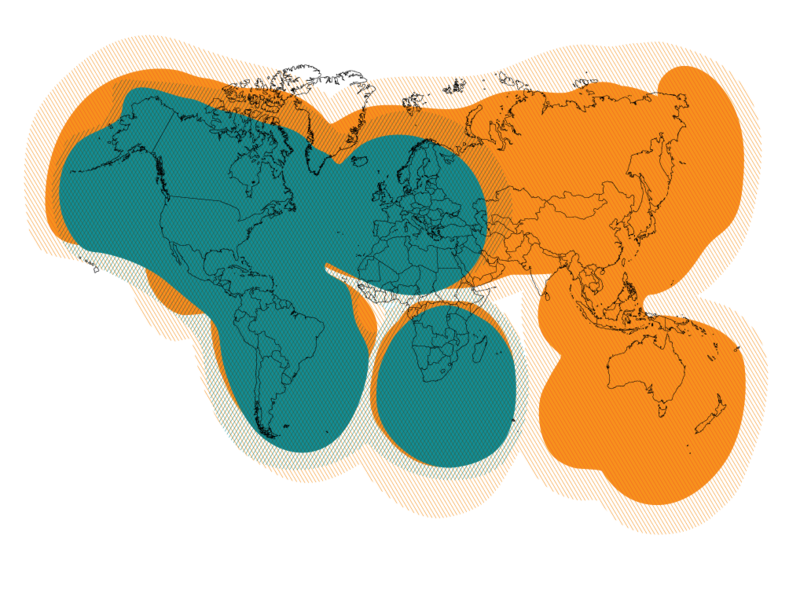 Global Satellite Engineering (GSE) was established in 2004 to provide engineering solutions for the satellite industry. 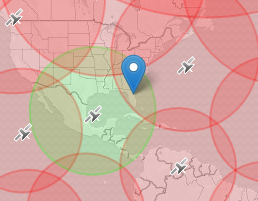 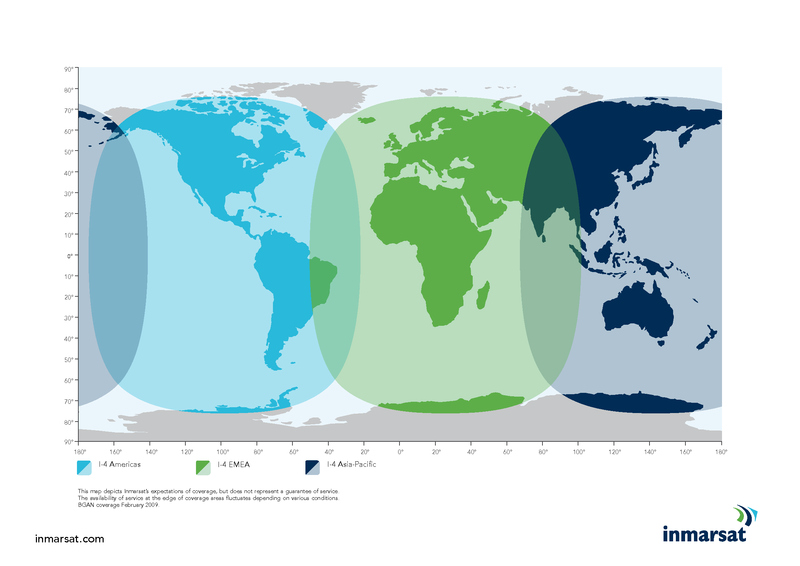 Over the years, GSE has built up a reputation second to none with solutions being deployed for the military, oil & gas, disaster recovery, marine and mining environments, with accreditations from all of the major satellite networks including: Iridium, Inmarsat, Thuraya and Globalstar. 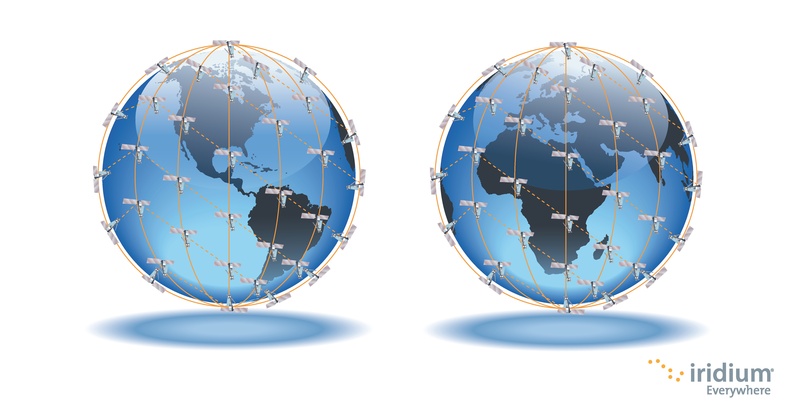 What does Iridium industry-leading network reliability mean to customers? 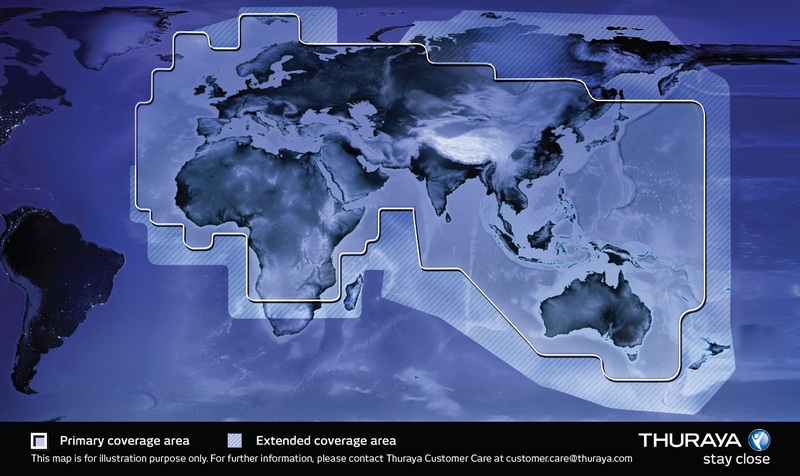 Through the superior system architecture of Thuraya’s satellite communications network, customers are assured of continuous border-to-border coverage beyond the boundaries of terrestrial systems and cellular networks.